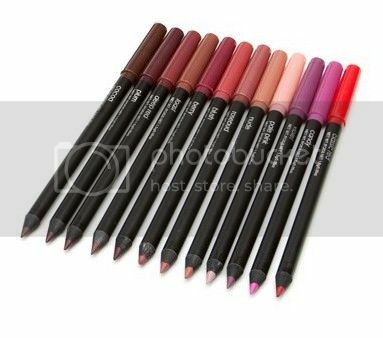 Designed to enhance the natural shape of the lip, our lip pencil is perfect for defining lips with precision and also great for blending in color. This formula is water resistant and comes in 11 beautiful colors. Peut Contenir (+/-): Mica, Iron Oxides, Titanium Dioxide, Ultramarines, Manganese Violet.